This is free guide prepares you for GDPR compliance in 13 steps. 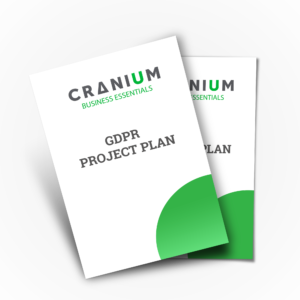 This plan contains tips and tricks on how to prepare, what to do and how to implement GDPR compliance. 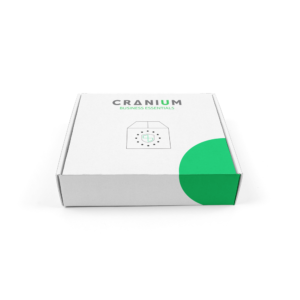 However, this is not sufficient to start your project and we recommend other products in our shop to help with your implementation. 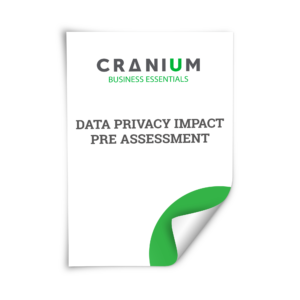 The templates we offer are the same templates our consultants use daily to get organizations to become GDPR compliant. Available in Dutch and French. 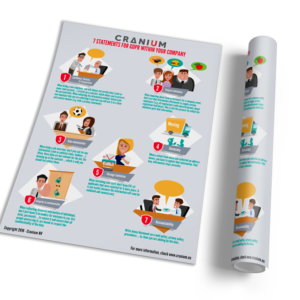 When you download this document, you’ll get our GDPR Awareness poster for free. This 13 step plan has been created and made available by the Data Protection Authority.